It seems Team Ninja isn't about to let Street Fighter x Tekken have all of the cross-fighter fun this year. 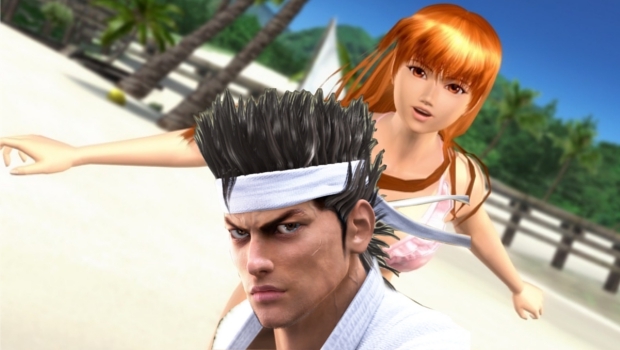 The Dead or Alive series is no stranger to guest characters with DOA 4 featuring a non-canonical Spartan combatant, but this time around Virtua Fighter's AKira Yuki will be joining the fight. It's always exciting for me when characters cross into different game worlds, but I know everyone has their own pesky opinion. Despite him being the "series mascot," I have to wonder how many Virtua Fighter fans would've picked Yuki for the crossover.